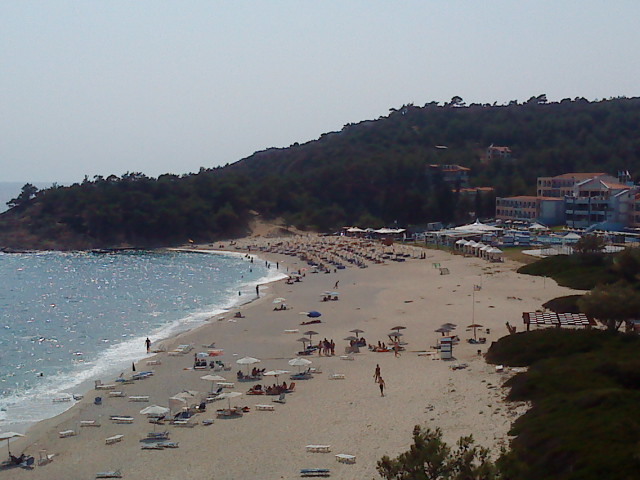 Visitors from northern Greece and Eastern Europe don’t flock to Thasos just because it’s close to them. 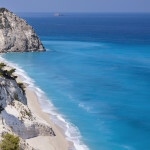 Simply put, the northernmost of the Greek islands is indeed a dreamy destination for all types of vacationers. 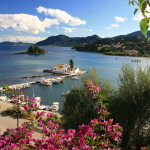 Overcoming its reputation as families’ favorite, Thasos also welcomes young backpackers, couples, package tourists and above all, nature lovers. 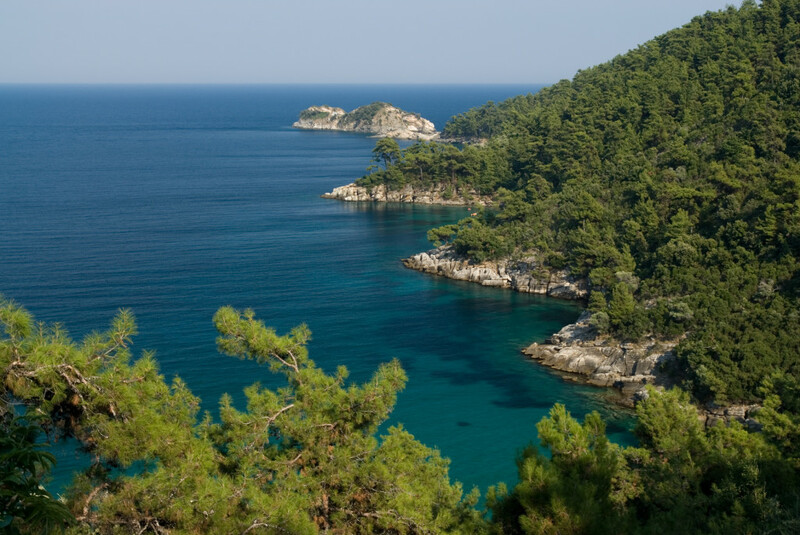 Known as “the emerald island”, because of its amazing lush vegetation, Thasos finds the right balance between green and blue, touristic development and tradition. 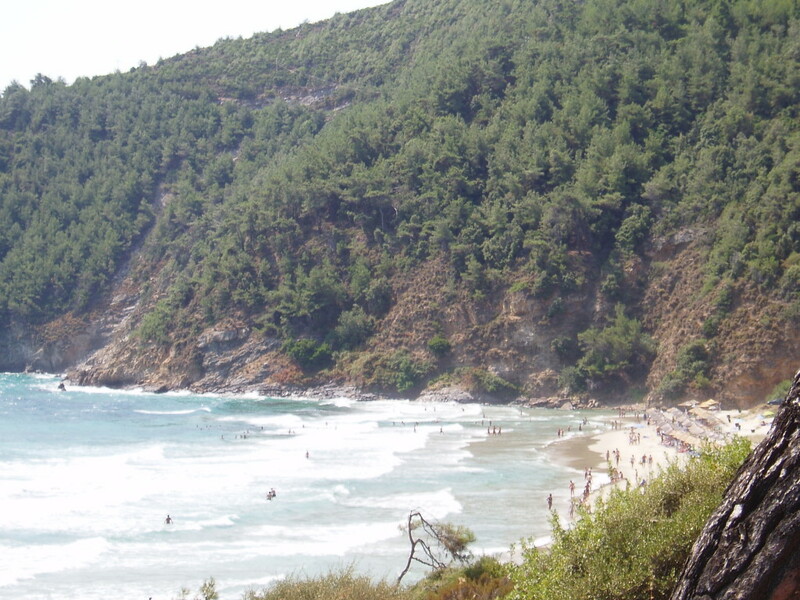 Morphologically diverse, with rich flora and fauna, it features a coastline of captivating beaches, where pine and olive trees reach to the azure waters. 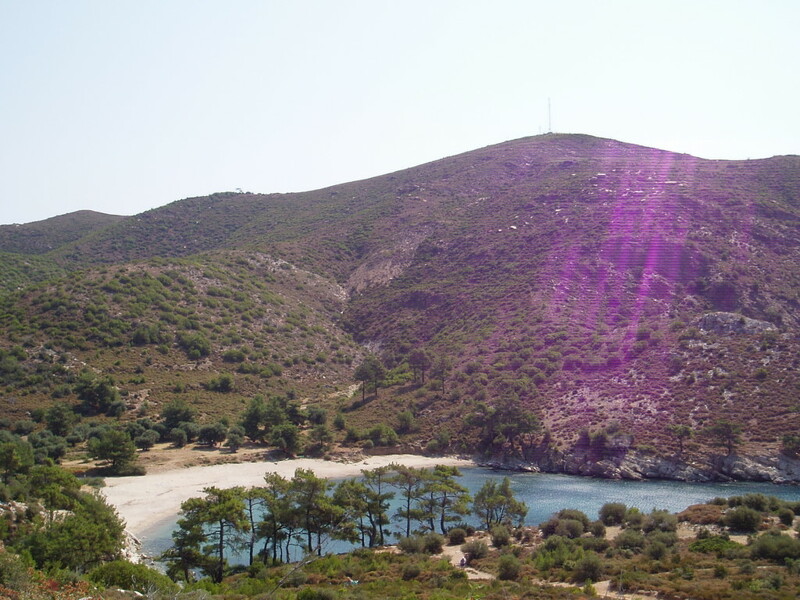 Apart from that, the island offers interesting sightseeing, activities for all, peaceful and crowded places to relax and have fun, reasonable prices and good services. 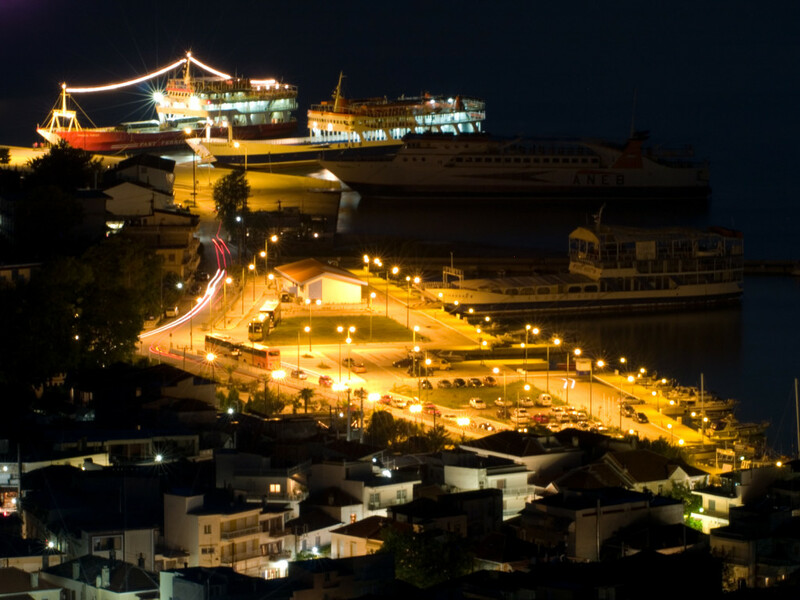 The capital Limenas (or Thasos Town) reflects all the above: it is both a lively modern town and a picturesque fishing harbor, marked by a large area of ancient monuments. Pines, wood and stone dominate the scenery, together with Macedonian mansions and the landmark 19th c building Kalogeriko. 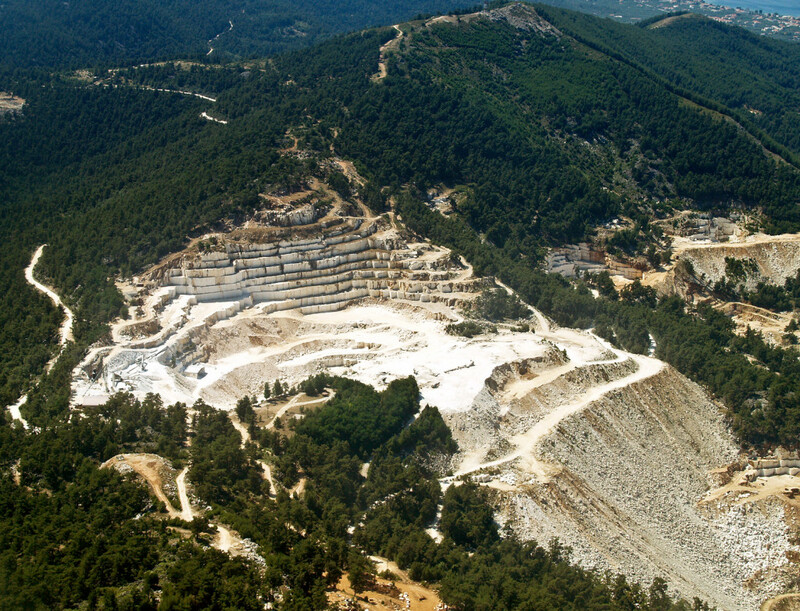 Meanwhile, Limenaria, the second largest town on Thasos, features strong testimonies of the long mining tradition (Thasos is still famous for its white marble), the island’s most ancient village of Kastro and beautiful beaches (Tripiti, Metaleia, Pefkari, Potos). 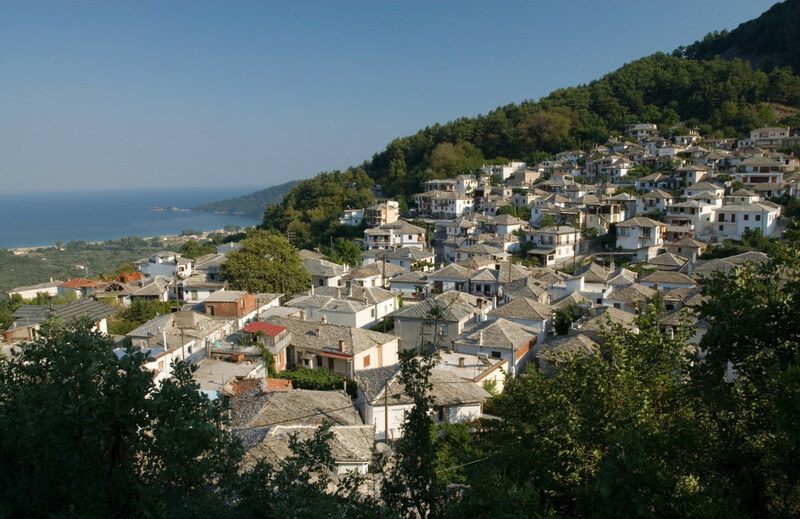 Moving on to the inland, hiking is highly recommended in order to discover Thasos’ traditional mountain villages. Under the shade of huge oaks and plane trees, they combine natural beauty with delightful Macedonian architecture. 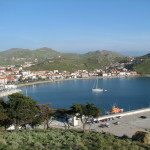 Panagia, Potamia, Theologos, Kazaviti, Rachoni, Kallirachi, Sotiras are some of the most well-known. 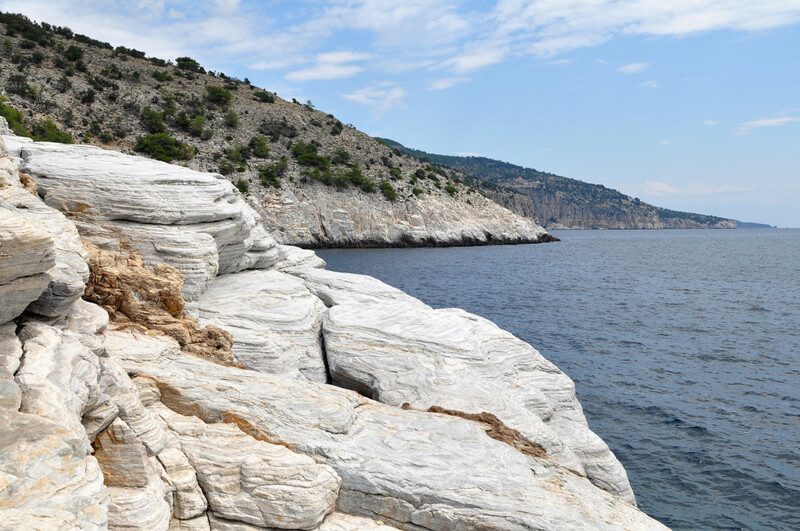 In Thasos you should always be prepared to explore and experience. In return, this Greek island will reward you with an endless celebration of colors, images and emotions. 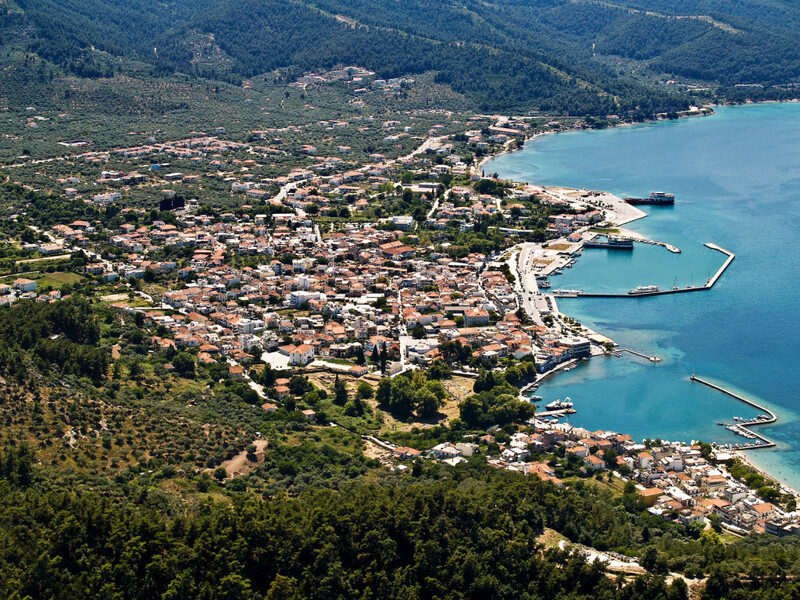 No text reviews of Thasos exist. 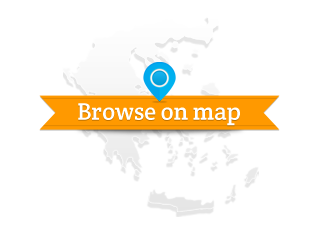 You can be the first one to review Thasos.